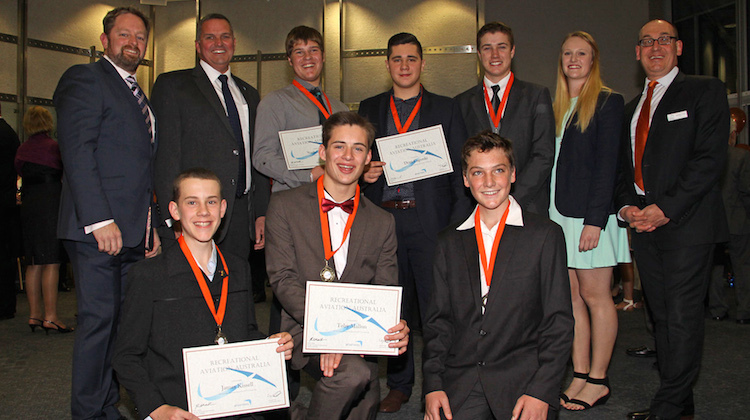 Airservices and Recreation Flying Australia have awarded 10 young men and women a $2,500 Giving Young Flyers Training Support scholarship to help them complete their flight training. The recipients of the scholarship were chosen based on their commitment to aviation, aptitude for flying and financial need, Airservices said in a statement. “We hope that through these scholarships we inspire young people to continue their training and obtain their pilot licences,” Airservices executive general manager for corporate and industry affairs Mairi Barton said.